Governing body members along with the parents of Summerfield Primary School are urging the Department of Basic Education to reconsider their quintile rankings and status as they are currently struggling to meet their financial obligations. in funding from the provincial department. According to reports, this money is mainly used to pay the utility bills and other running expenses. This would mean that the department will be held responsible for all utility bills. According to Reddy, the outstanding bill had accumulated for the past three years to a sum of R330 000. 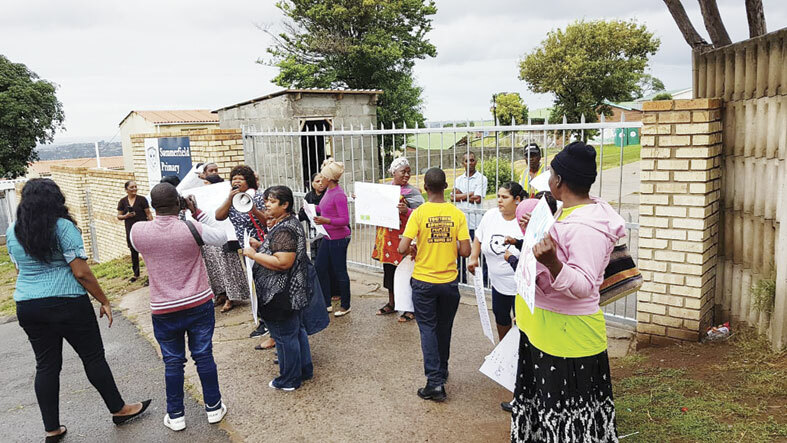 An agreement was reached with the municipality that a sum of R5 000 would be paid at the end of each month, however this was increased to R8 000 but is unable to be paid by the school.